Reeseville | 4 Bedroom | 3,300 Sqft Home Overlooking Chubb Lake. Looking to buy or sell farmland or rural property? Give me a call today! 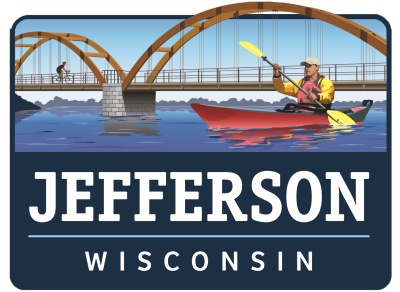 The City of Jefferson combines the ease of urban living with the beauty and freshness of a rural environment, complementing the alliance is the convenient proximity to Wisconsin's two largest metropolitan areas. 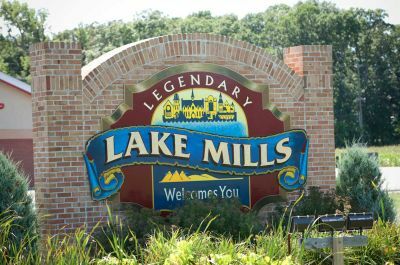 Find out more about legendary Lake Mills, Wisconsin! 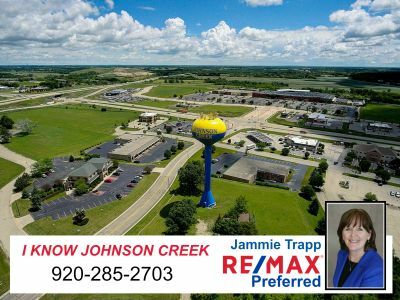 Johnson Creek is the fastest growing community in Jefferson County, Wisconsin. Find out more! What does a home inspection entail? 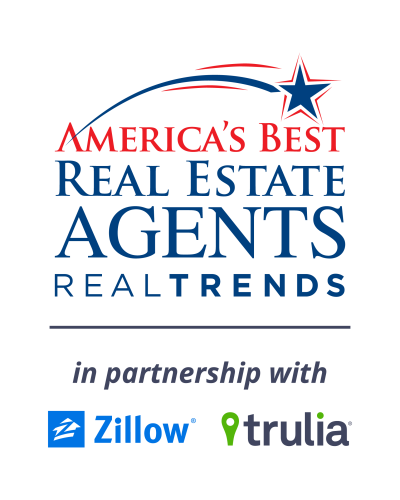 How much are closing costs? How long does it take to buy a home? Check out what you need to know when buying a home. You may be surprised. Her years of experience made both selling our home and buying a new home as painless as possible.